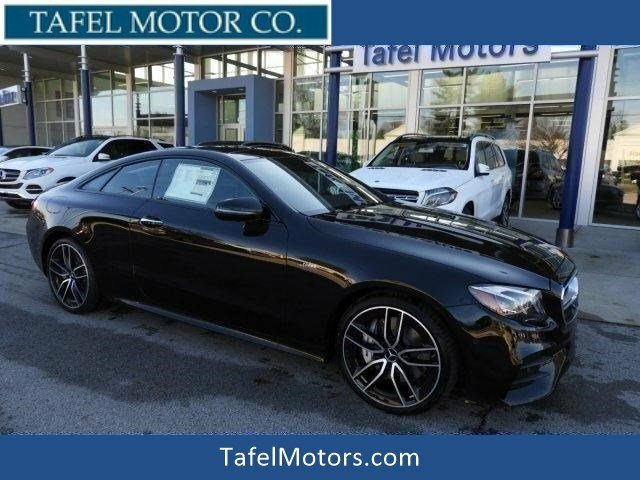 Only 1 E 53 AMG® 4MATIC® Coupe model left in stock! 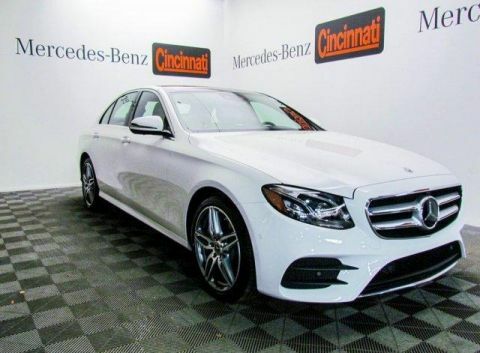 Moonroof, Heated Seats, Nav System, Panoramic Roof, Remote Engine Start, Full-Time 4MATIC® All-Wheel Drive, PARKING ASSISTANCE PACKAGE, EXTERIOR LIGHTING PACKAGE, HEATED & VENTILATED FRONT SEATS, DRIVER ASSISTANCE PACKAGE, Turbo Charged Engine. 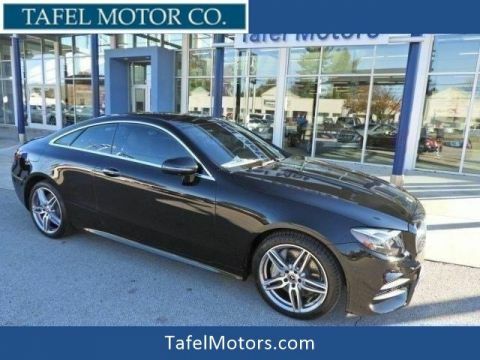 Obsidian Black Metallic exterior and AMG® Black/Saddle Brown Nappa Leather interior, AMG® E 53 trim. 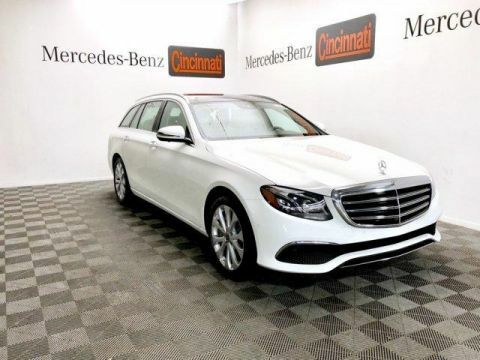 FUEL EFFICIENT 28 MPG Hwy/21 MPG City! 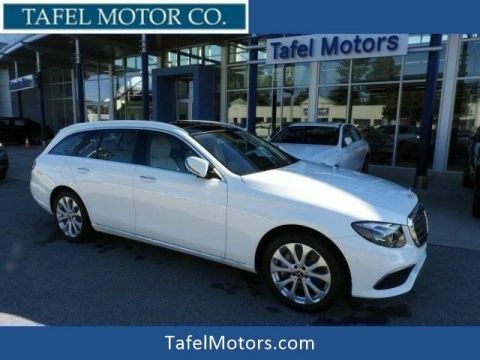 Navigation, Sunroof, Panoramic Roof, Full-Time 4MATIC® All-Wheel Drive, Remote Engine Start.